Sevilla airport is an international airport owned and operated by Aena Aeropuertos. Credit: SVQAeropuerto. The passenger terminal at the airport offers both international and domestic aviation services. Credit: SVQAeropuerto. 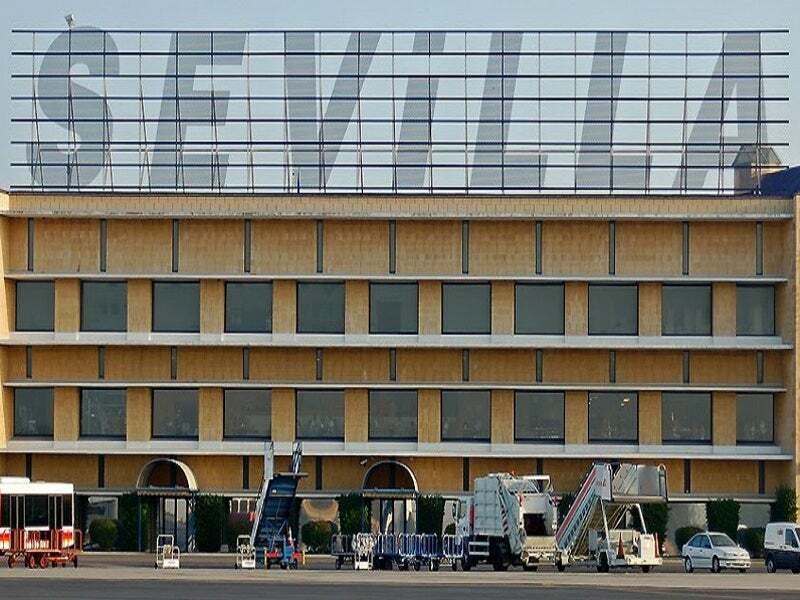 Seville Airport handled 6.38 million passengers in 2018. Credit: Frobles. Seville Airport (SVQ) is an international airport located 10km north-west of the city of Seville, Spain. 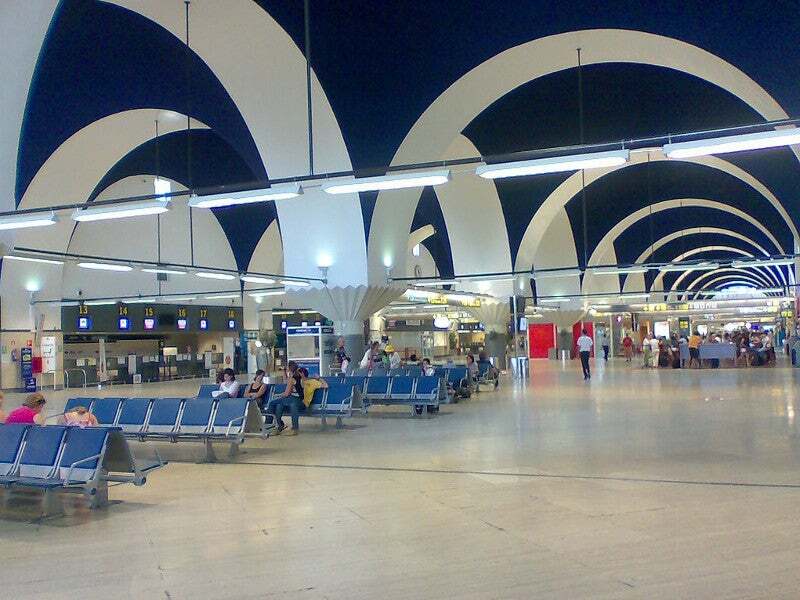 Commonly known as Aeropuerto de Sevilla, SVQ is one of the busiest international airports in the country. The public airport acts as a gateway to the Western Andalusia region in southern Spain. State-owned entity Aena Aeropuertos owns and operates the airport. The passenger terminal at the airport is proposed to be expanded in order to handle increasing passenger and air traffic. Construction on the project is expected to begin in the first half of 2019, for scheduled completion by the end of 2021. 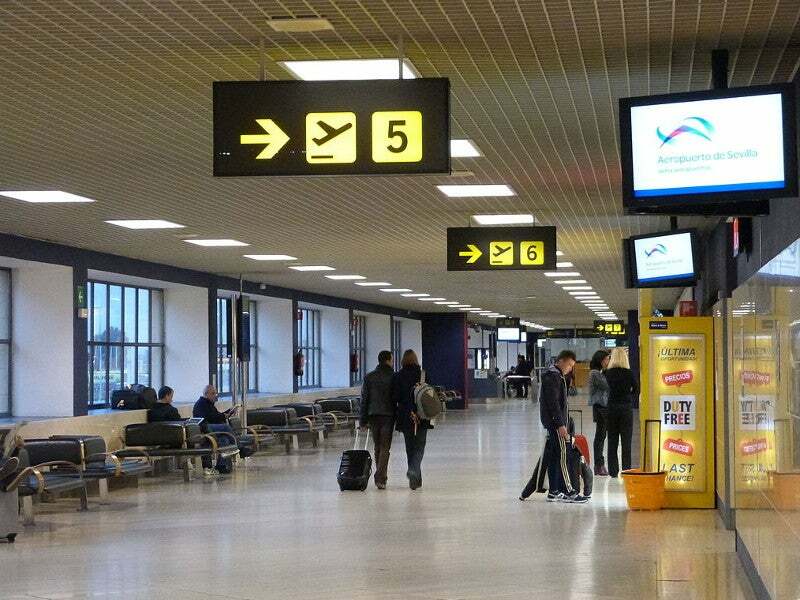 Seville Airport has been witnessing significant growth in passenger traffic over recent years. The airport witnessed passenger movements of more than 5.11 million in 2017, an increase of 10.5% compared to 4.62 million in 2016. Passenger traffic in 2018 increased at a rate of 25% to 6.38 million, while aircraft movements reached 57,909. The airport also handled more than 12,561t of cargo in 2018. Increasing demand for aviation services in the region has forced authorities to expand the airport’s terminal. The passenger terminal expansion and upgrade project is being implemented with an estimated investment of €33m ($37.6m). Both sides of the terminal will be expanded with the construction of an arrivals hall, baggage area, three boarding piers, and a large commercial space. Aena Aeropuertos awarded a €26.3m ($29.8m) contract to the consortium of UTE Arpo and Inabensa for the modernisation of the terminal in March 2019. Seville Airport currently features a terminal building, parking facilities, and other associated infrastructure. The single passenger terminal of the airport offers domestic and international flight services to passengers. The two-level building reflects the cultural heritage and surroundings of Seville. It accommodates aircraft of 20 operating airlines, which connect 65 destinations in 14 countries through 85 different routes. The ground level of the terminal features a baggage claim area, passport and immigration desks, banking service area, customs area, and car rental desks. The first floor comprises 42 check-in counters, a passport control centre, and 14 boarding gates. Other commercial facilities such as a VIP lounge, shops, cafes, and retail outlets are available on the first level. Designated 09/27, the single runway at the Seville airport has a length of 3,362m and a width of 45m. It has the capacity to accommodate wide-bodied aircraft such as Boeing 737-800 and Airbus A320. Other airside infrastructure at the airport includes taxiways, an air traffic control tower, a hangar with a capacity to accommodate 28 aircraft, and five aerobridges. The municipal government of Seville transferred an area of 240,000m² to the Military Aeronautical Society for the construction of an aerodrome in 1914. Construction of the aerodrome was started in 1915, while training of pilots and observers began at the aerodrome in the same year. Commercial flight operations at the airport were officially inaugurated in 1919. Multiple facilities at the airport, including a hangar, workshop, and other associated infrastructure, were opened in 1923. A number of renovations and expansions were carried out at the airport since its inception. The transformation of the aerodrome into an airport started in September 1945. Construction of three runways 05-23, 02-20, and 09-27 was carried out as part of an expansion, while the third runway was converted into a taxiway in 1956. Construction of the passenger terminal building and control tower was completed in 1957. A large expansion programme was carried out between 1971 and 1975, which included the renovation of the terminal area and the construction of a terminal. The project further involved the extension of the apron and construction of access roads to the terminal. Apron expansion and terminal construction towards the south of the existing runway were completed in 1992.